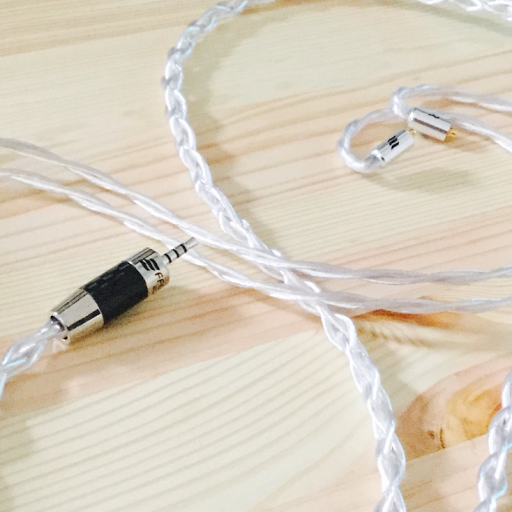 Soon Head pie will be reviewing an assortment of cables we have been showered with recently (only copper and silver - sorry readers). 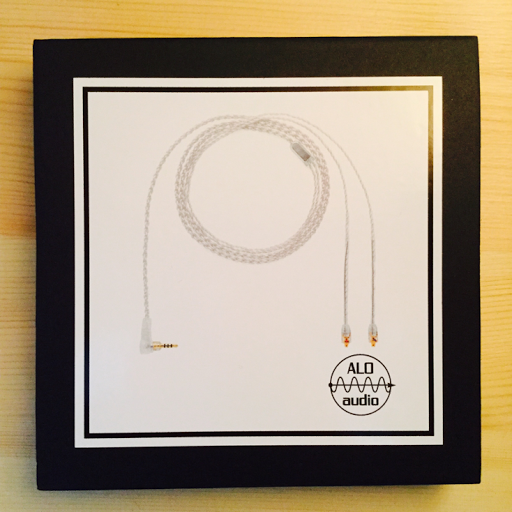 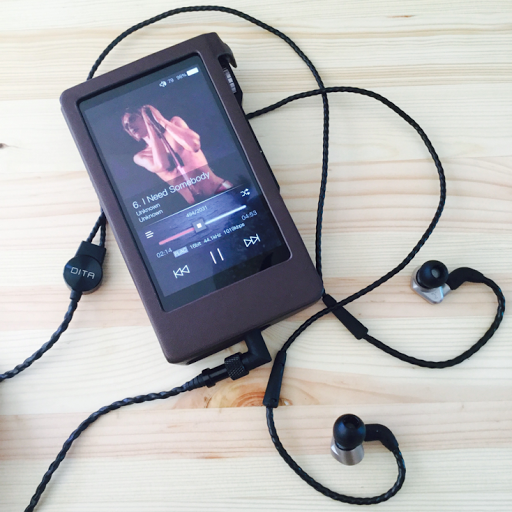 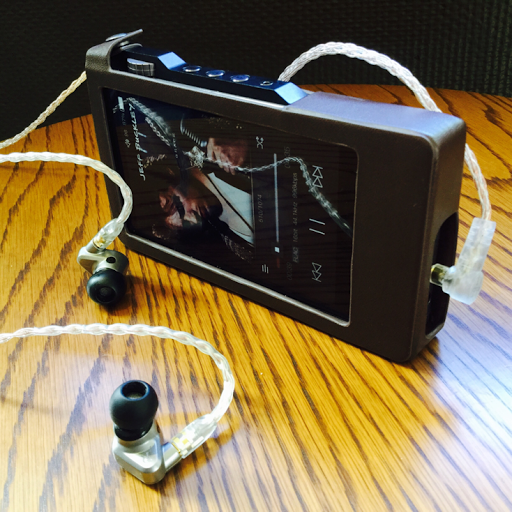 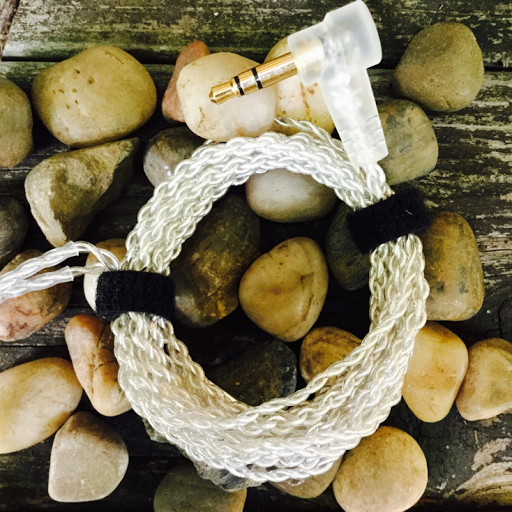 We will have the ALO Audio/Campfire Audio series showdown comapring the Tinsel, Litz and Reference 8 cables (all single ended and balanced). 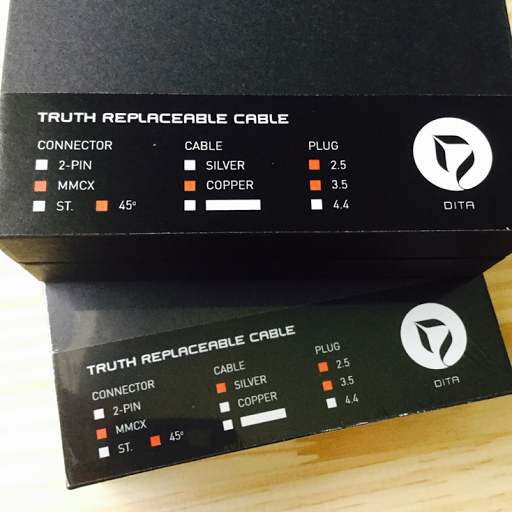 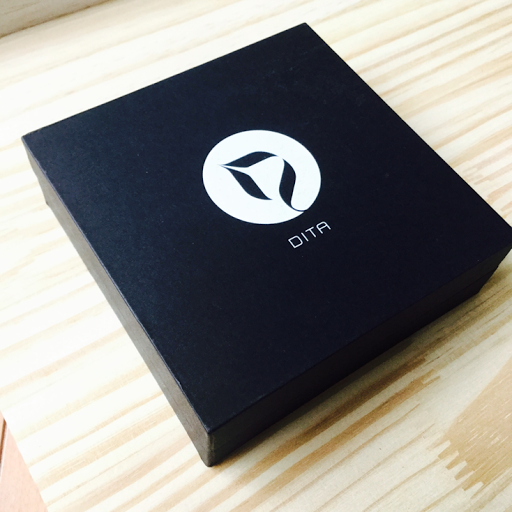 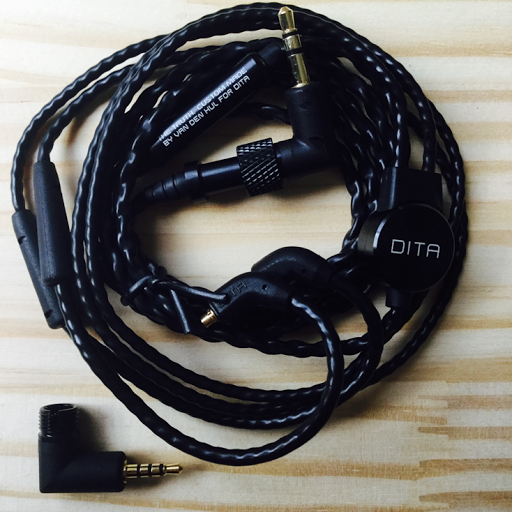 We will compare the DITA Truth Awesome cables (copper and silver) in SE and Balanced in another article. 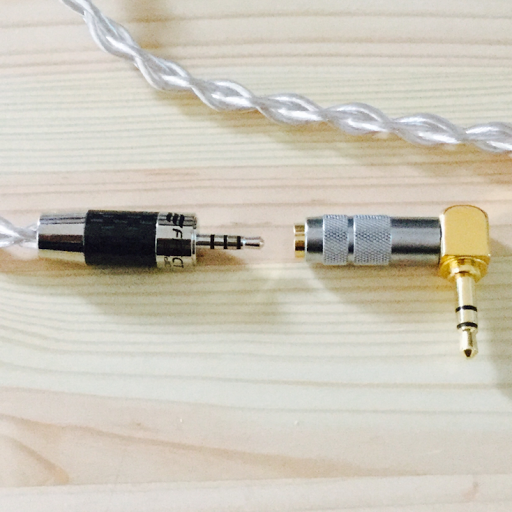 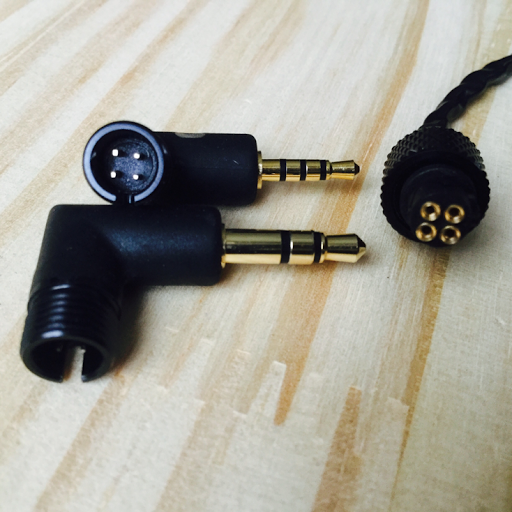 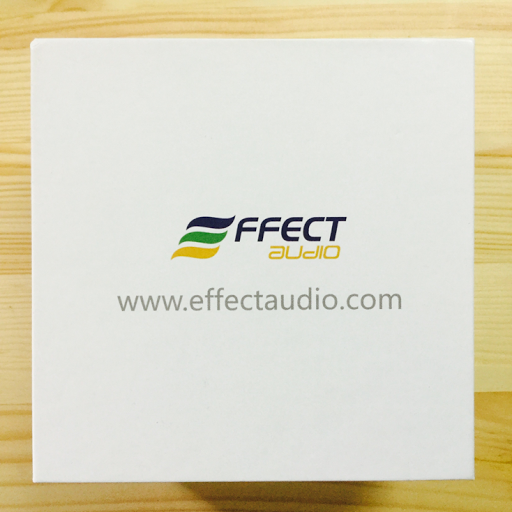 And also Head pie will review the Effect Audio Thor ii+ cable Balanced and with a SE adaptor. 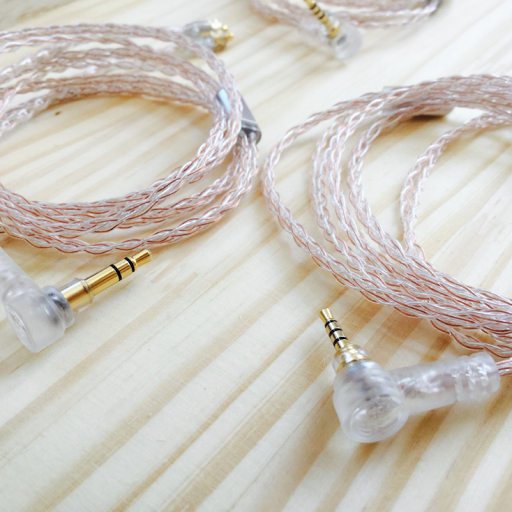 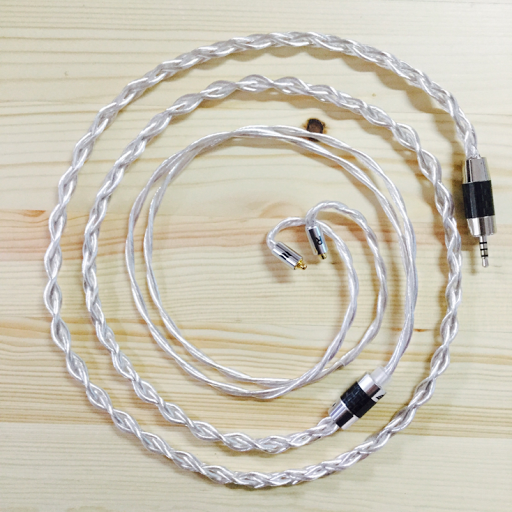 And to conclude we will also review a cable from Double Helix.